PEM, the leader in providing the most technical and innovative pretreatment equipment to OEMs and job shops worldwide, proudly introduces FinFlow. 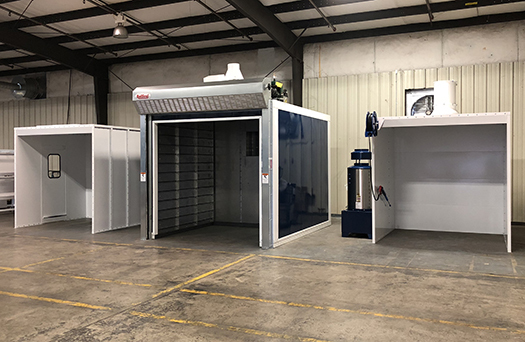 This turnkey system allows you to easily set up shop, add capacity or expand your services by delivering PEM’s sophisticated product expertise and equipment to your floor in a complete package for cleaning, coating and cooking. 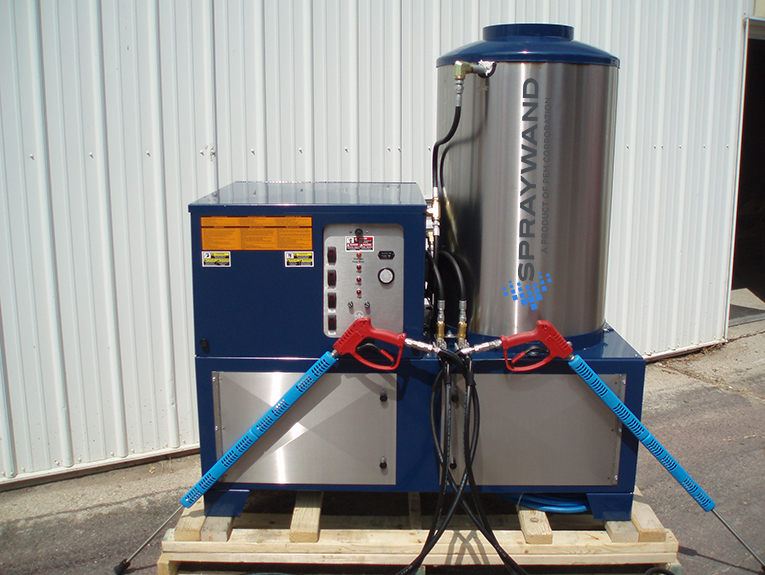 Outfitted with PEM’s renowned SprayWand Pretreatment Application System and flexible wash enclosure. It lowers production expenses and improves product quality by providing better paint adhesion and corrosion protection. Chemicals can be applied at either heated or ambient temperature with high pressure for maximum cleaning. 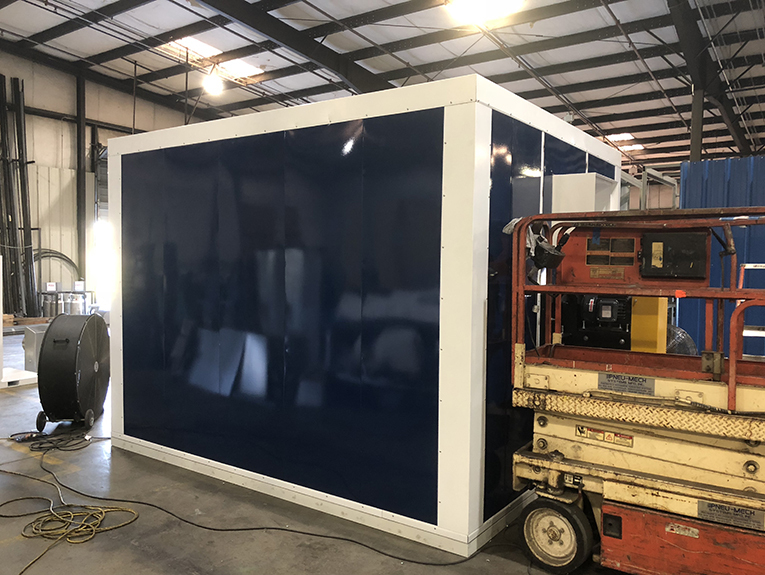 Liquid and powder coating spray booths in various sizes, with application equipment, LED lighting and powder coated panels. 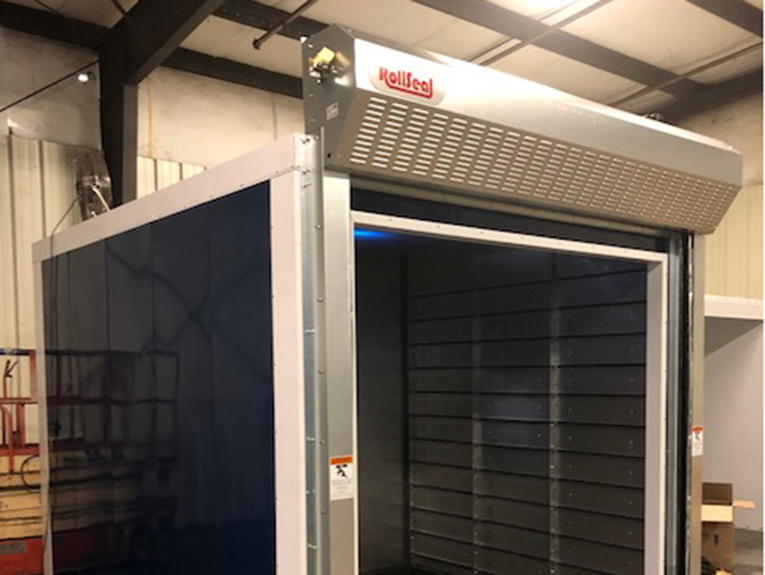 Quality high temp cure and dry off ovens with unique and innovative, remote controlled roll-up door for faster processing and energy conservation. 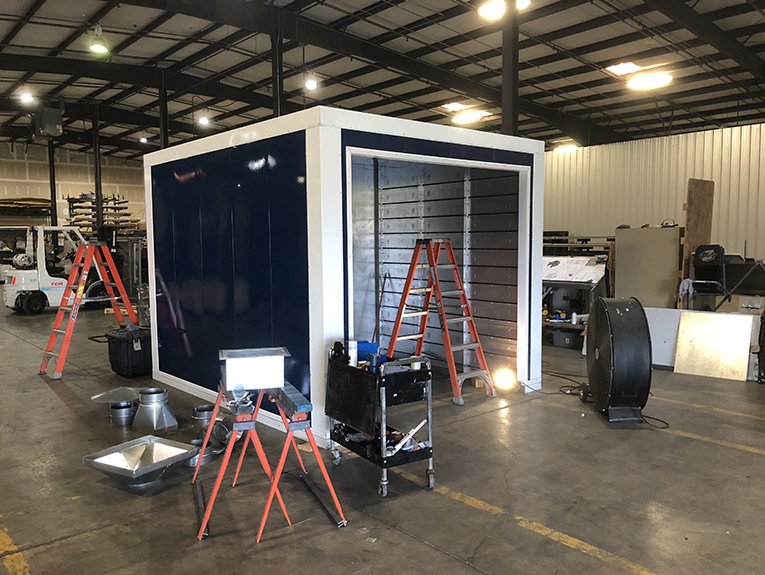 Each FinFlow Complete system includes a wash bay with PEM’s Pretreatment System—SprayWand P-300—spray booth with application equipment and batch style cure and dry off oven with exclusive RollSeal door. Listed below are our recommended sizes for turnkey solutions. Custom sizes are available. 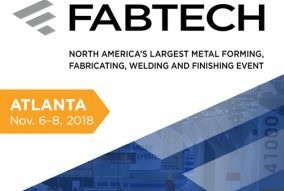 For more information contact sales@finflowcomplete.com. PEM warrants to buyer that the equipment to be free from defects of materials or workmanship under normal use and maintenance for a period of two years, including all components. Does not include filters, light bulbs, or any other wear items. 1. Sole Express Warranty: SELLER WARRANTS THAT THE EQUIPMENT CONFORMS TO SELLER’S PROPOSAL AND ANY SPECIFICATIONS DIRECTLY INCORPORATED INTO THE CONTRACT. ANY EXPRESS OR IMPLIED REFERENCE TO PLANS AND SPECIFICATIONS OUTSIDE OF THE SPECIFIC SCOPE OF THE EQUIPMENT SHALL IN NO WAY ALTER OR ENLARGE SELLER’S RESPONSIBILITY UNDER THE CONTRACT. EQUIPMENT AND/OR SERVICES SUPPLIED BY OTHER VENDORS ARE EXCLUDED FROM SELLER’S WARRANTY AND ONLY CARRY SUCH WARRANTY AS PROVIDED BY THOSE VENDORS. SELLER AGREES TO ACT AS LIAISON FOR BUYER WITH THOSE VENDORS. 2. No Implied Warranty: OTHER THAN TITLE, ALL OTHER WARRANTIES, EXPRESS OR IMPLIED INCLUDING WITHOUT LIMITATION THE IMPLIED WARRANTY OF MERCHANTIBILITY AND THE IMPLIED WARRANTY OF FITNESS FOR A PARTICULAR PURPOSE, ARE EXCLUDED. 3. Length of Warranty: Equipment manufactured by seller is guaranteed against defects in materials and workmanship for two (2) years from the date of initial operation. 4. Exclusive Remedy: In the event of a defect in material or Seller’s workmanship, Seller’s role obligation is to repair, during normal working hours, or provide replacement parts, as its option, f.o.b. point of manufacture. Removal and reinstallation expenses and transportation charges are for Buyer’s account. Repair or replacement does not alter or extend limits on liability and warranty established at sale. If Seller fails to so repair or replace, Seller’s liability shall not exceed the contract price of the specific defective goods. It is agreed that there is not a breach of contract so long as Seller is willing to repair or replace defective equipment. 5. Conditions of Warranty: Seller’s warranty is conditional upon Buyer’s (1) giving Seller notice of a defect within seven (7) days from the time it should have been detected; (2) giving Seller prompt and reasonable opportunity to inspect the equipment, (3) operating the equipment according to the manner prescribed by Seller without alteration or substitution to the equipment; (4) keeping adequate logs and records to establish proper equipment operation. Proper operation includes, but is not limited to, proper erection, start-up, and equipment maintenance, avoidance of damage from abrasion, corrosion, or excessive temperature, and proper servicing of equipment. Failure to comply with any of the above conditions voids this warranty. 6. Back charges: Buyer may not back charge Seller for legitimate warranty claims without Seller’s prior written consent since Seller has a duty to repair or provide replacement parts for the equipment. 7. Specific Expectations: Seller does NOT guarantee any of its equipment against abrasion, corrosion, excessive temperatures, misuse or erosion, unless specified otherwise in writing. 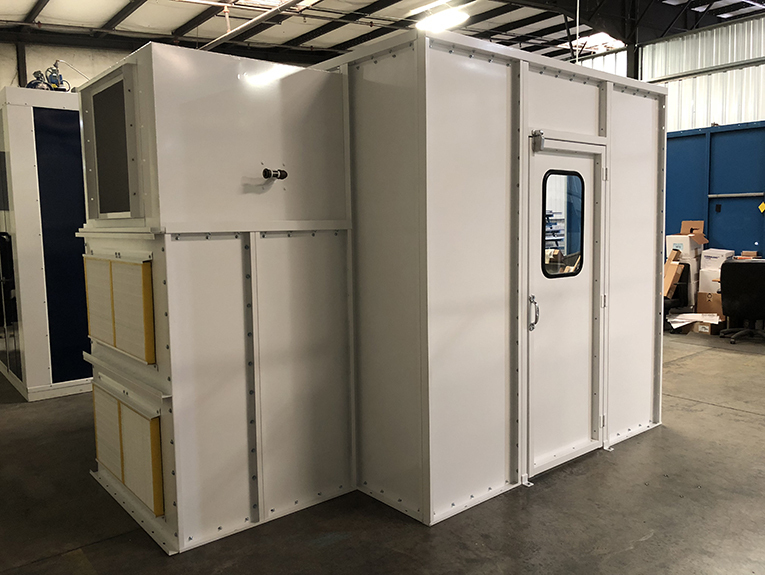 Outfitted with PEM’s renowned SprayWand P-300 Pretreatment Application System and flexible wash enclosure. Liquid and powder coating spray booths in various sizes. 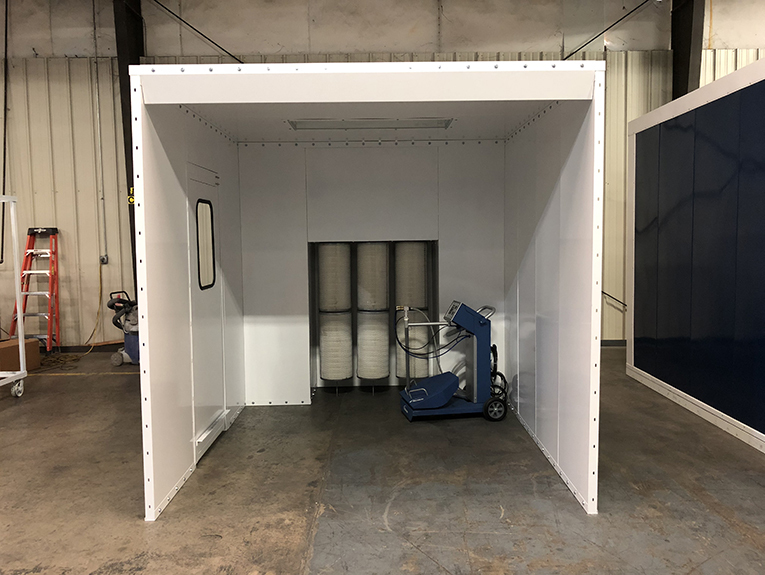 Spray booths with application equipment, LED lighting and powder coated panels. High temp cure and dry off ovens. Batch style cure and dry off oven. Unique and innovative high-temp, remote controlled rollup door for faster processing and energy conservation.